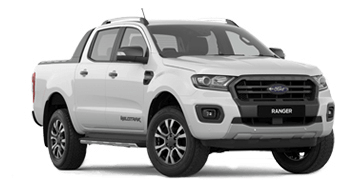 Some accessories are Supplier Branded and not manufactured or warranted by Ford. 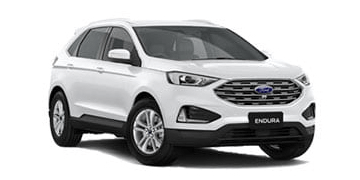 The warranty is provided by the manufacturer of the accessory. 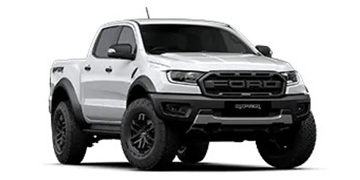 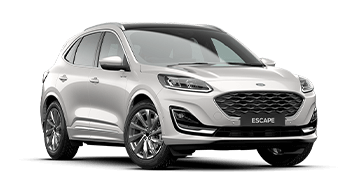 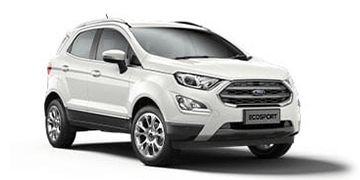 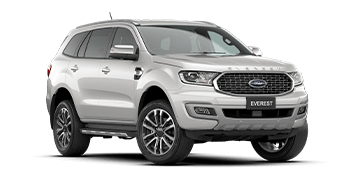 Contact Essendon Ford for details of the manufacturer's warranty applicable to these accessories.